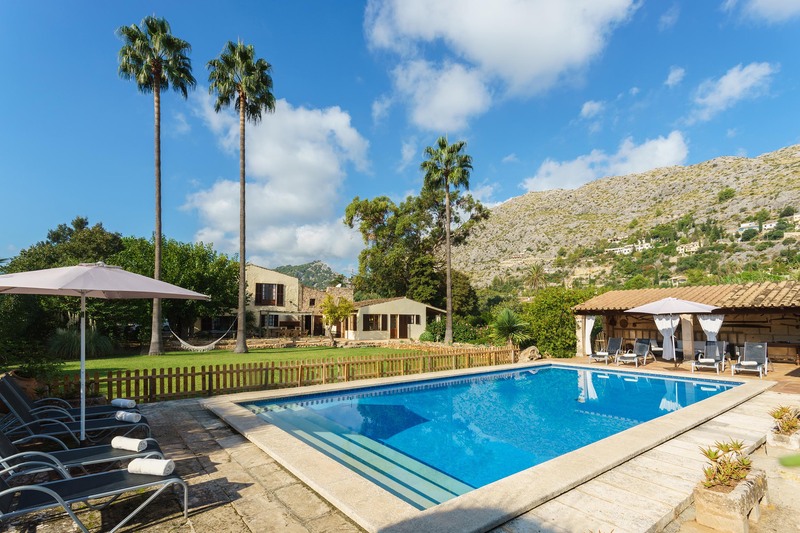 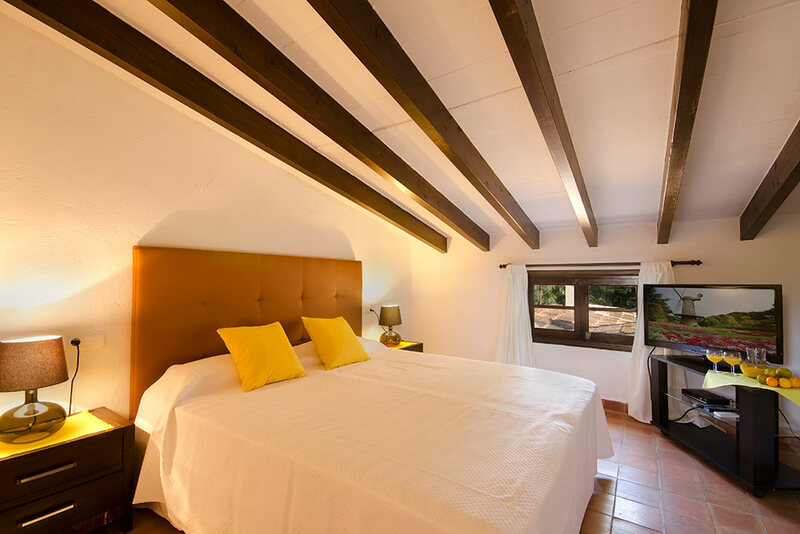 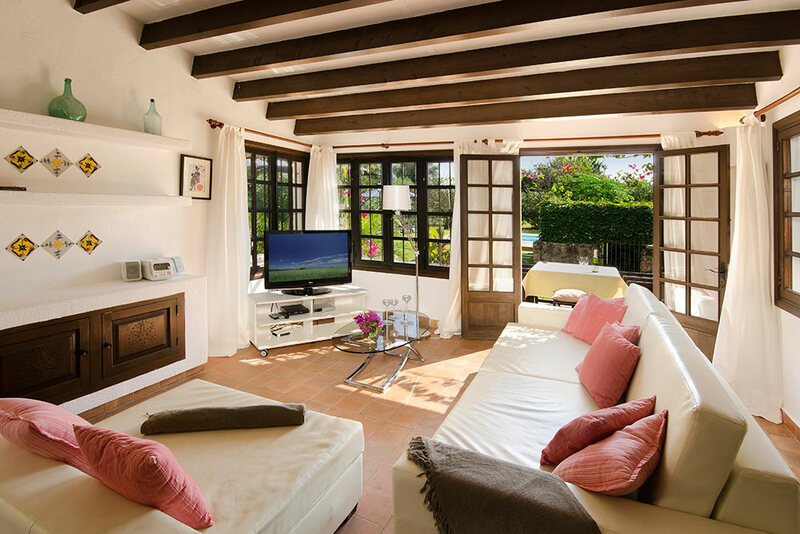 Set in extended lawned garden bordered by trees and hedges this lovely traditional mallorcan house is situated in the quiet residential area of La Font just 1,5 km from the historic Pollensa with restaurants, shops, museums etc. 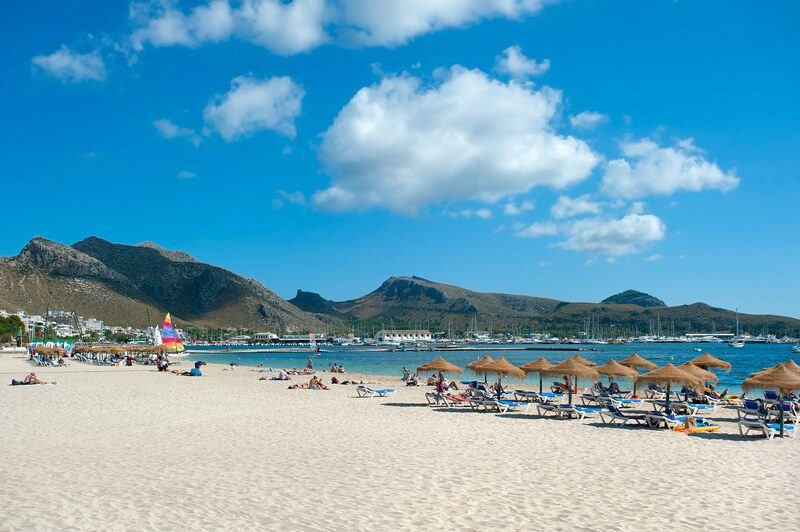 The beaches of Cala San Vicente and Puerto Pollensa are 4 km away. 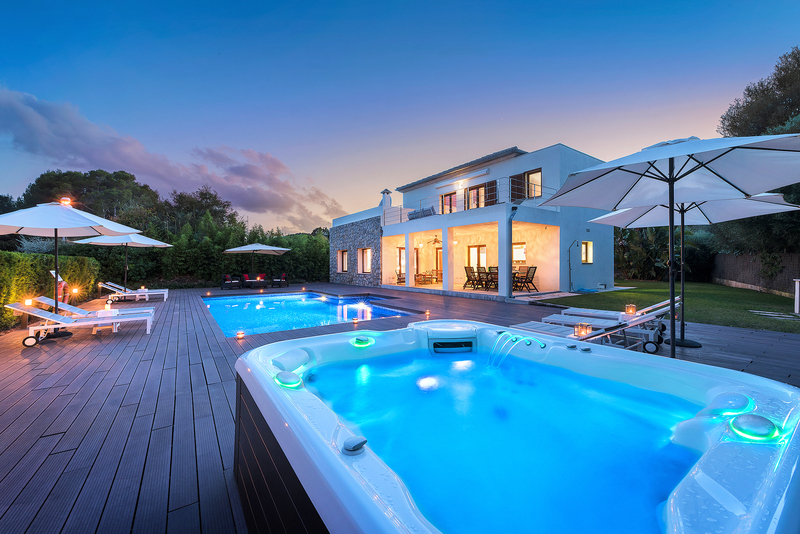 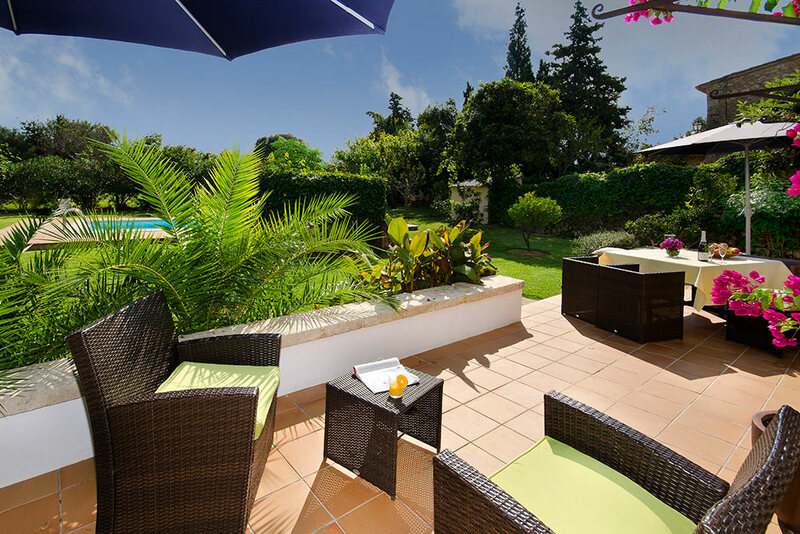 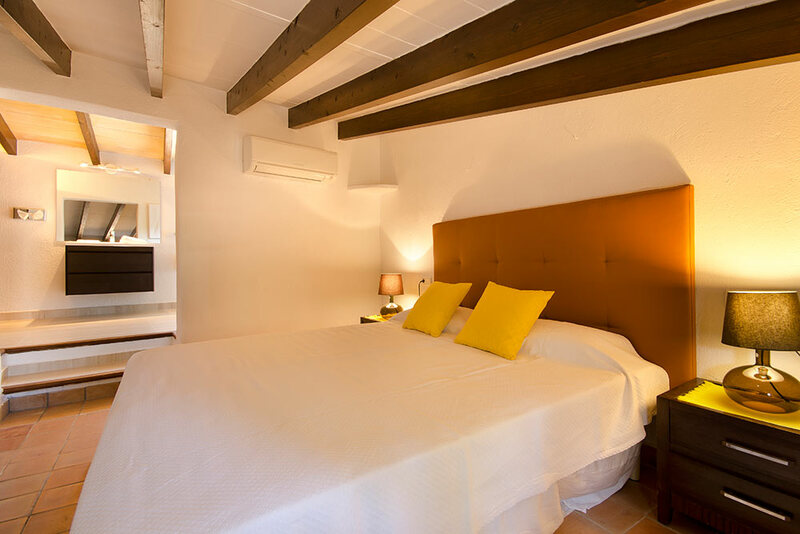 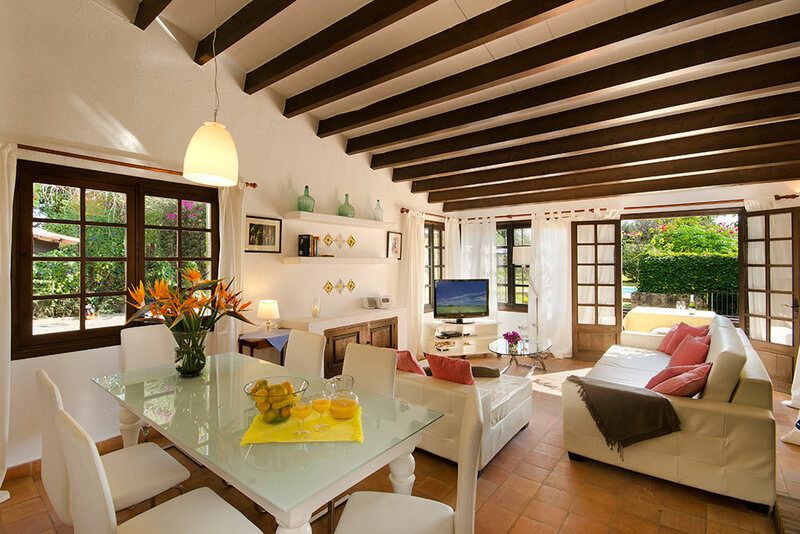 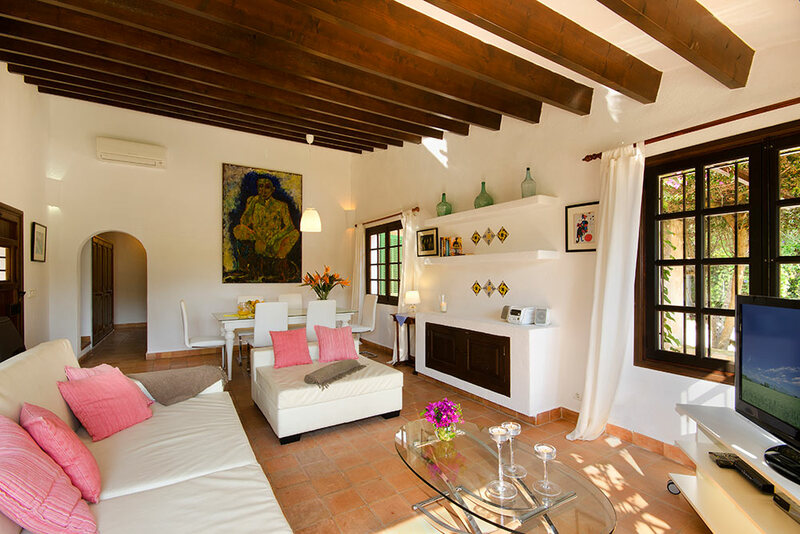 The Villa is very cosy, completely new furnished. 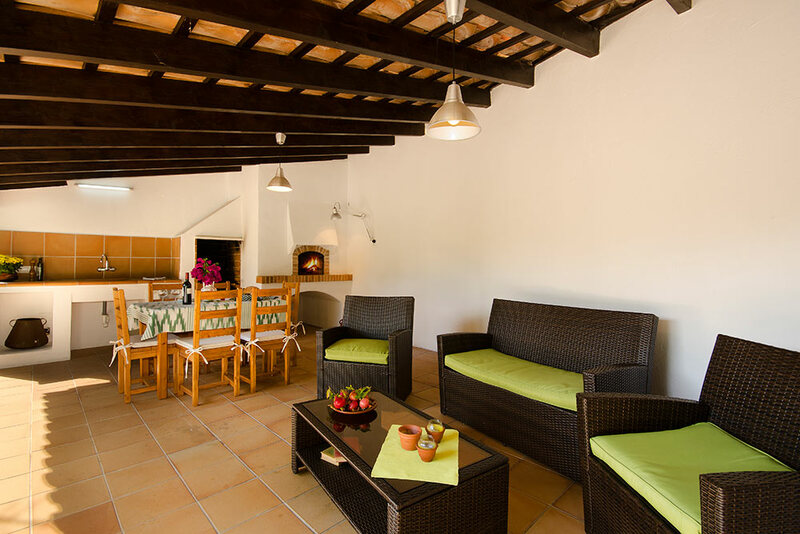 The living-dining room has access to the kitchen as well as to the terrace with dining area. 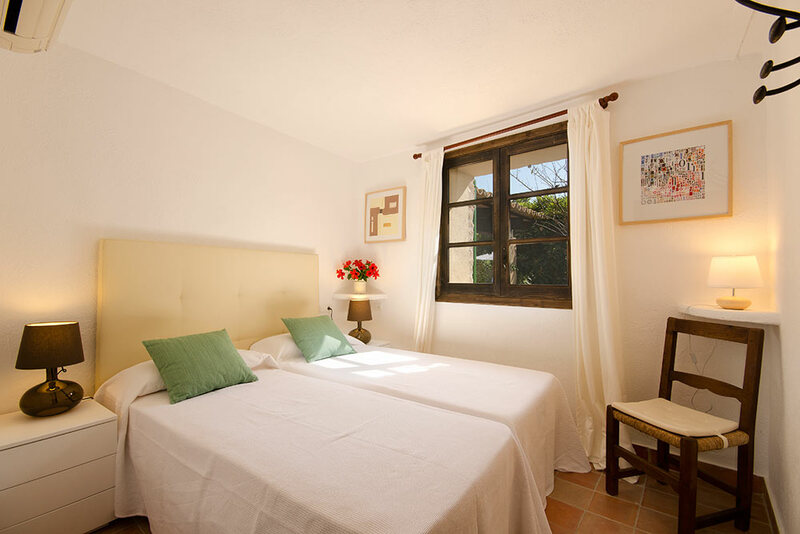 There are two bedrooms and two baths downstairs and one bedroom en suite on the first floor. 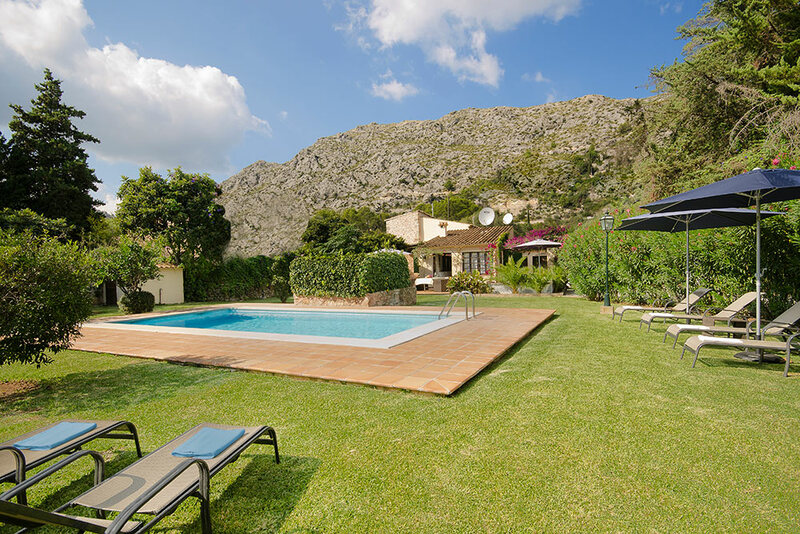 The pleasant pool is surrounded by lawns. 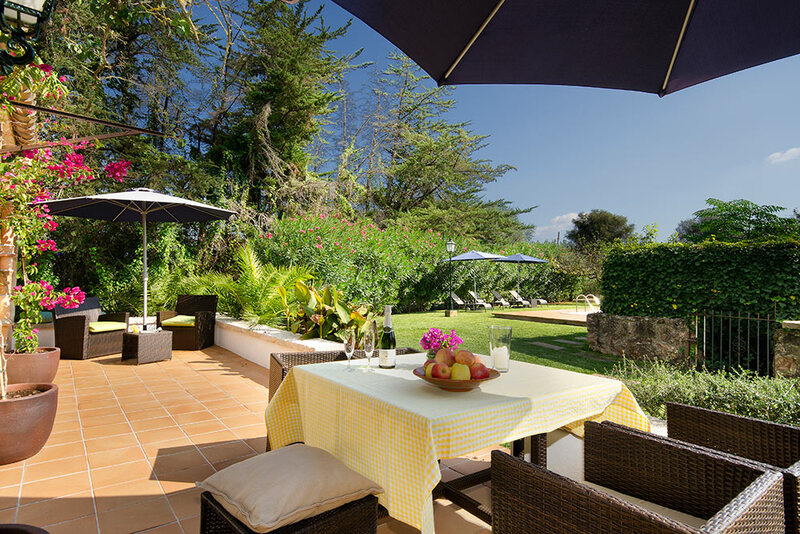 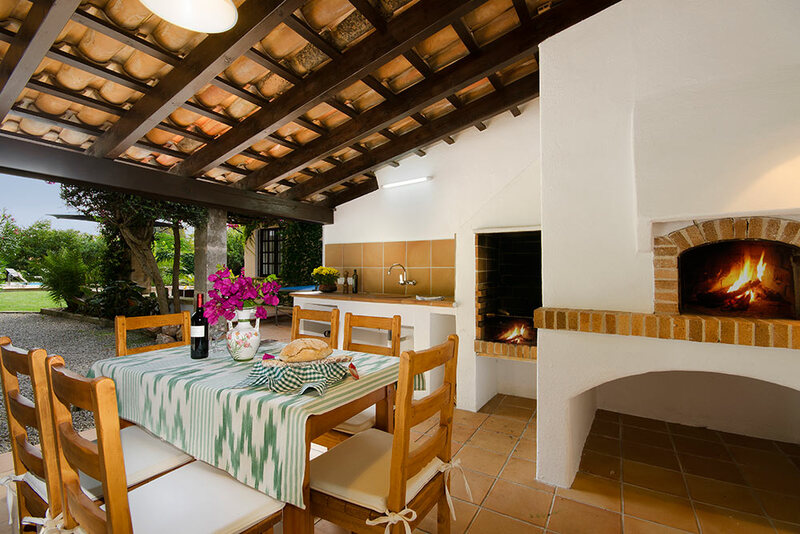 You will enjoy the covered barbecue with pizza-oven, grill and sitting-area, inviting to pass unforgettable evenings. 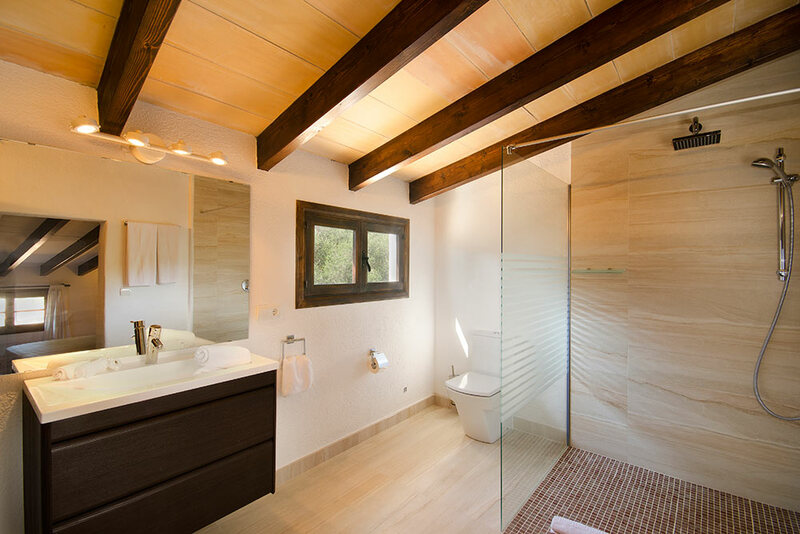 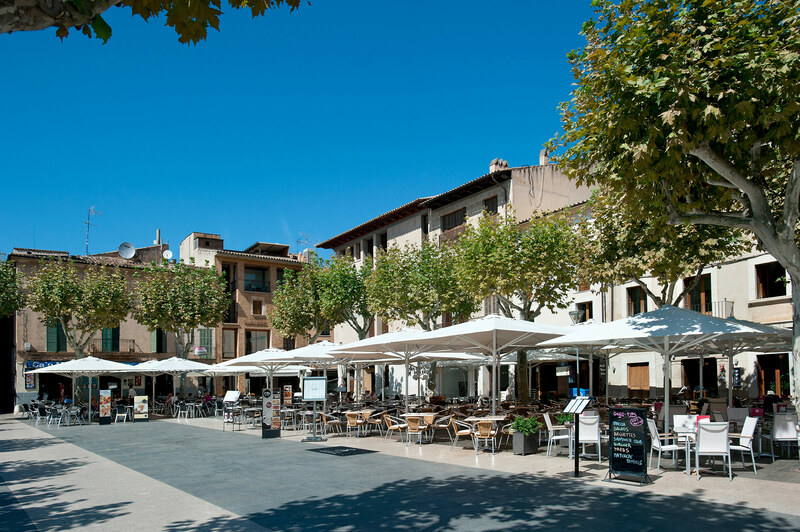 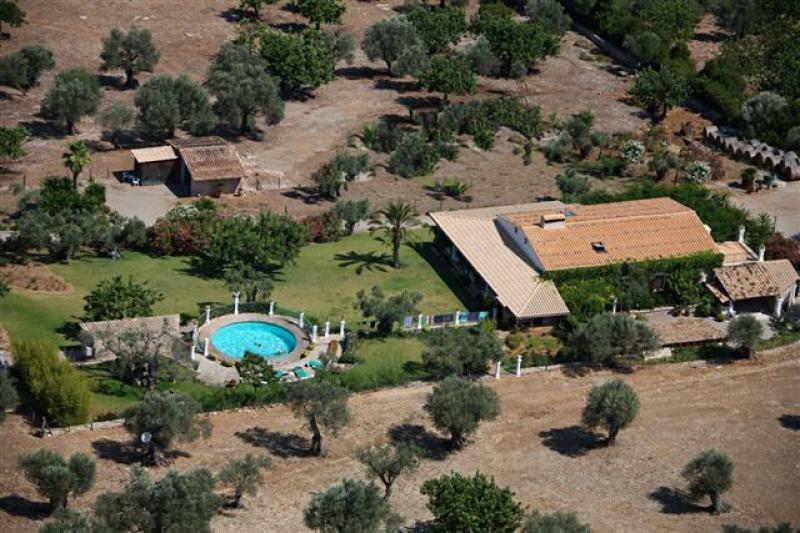 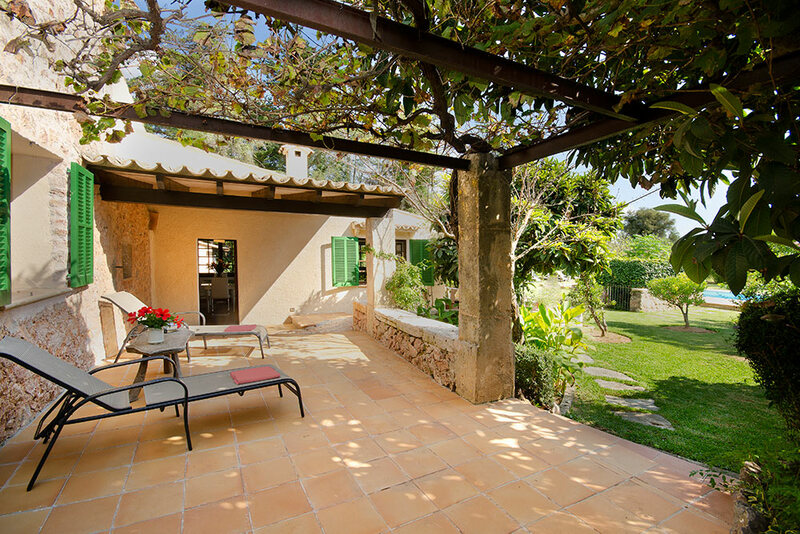 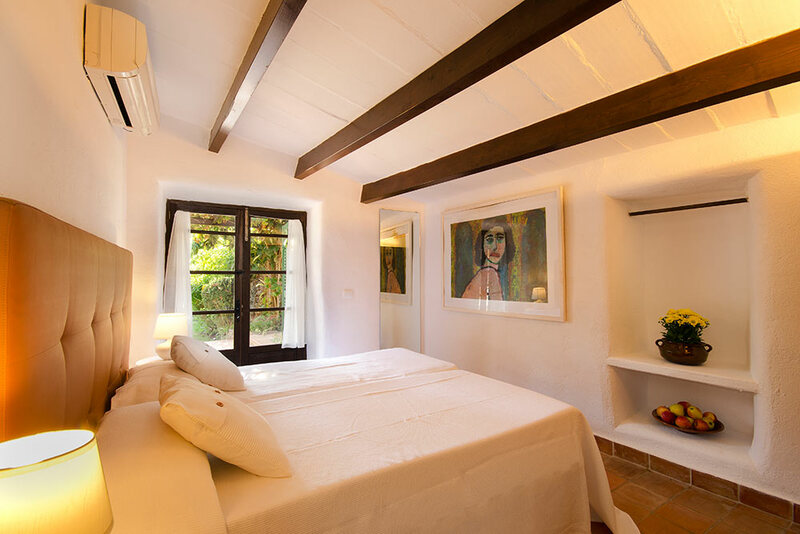 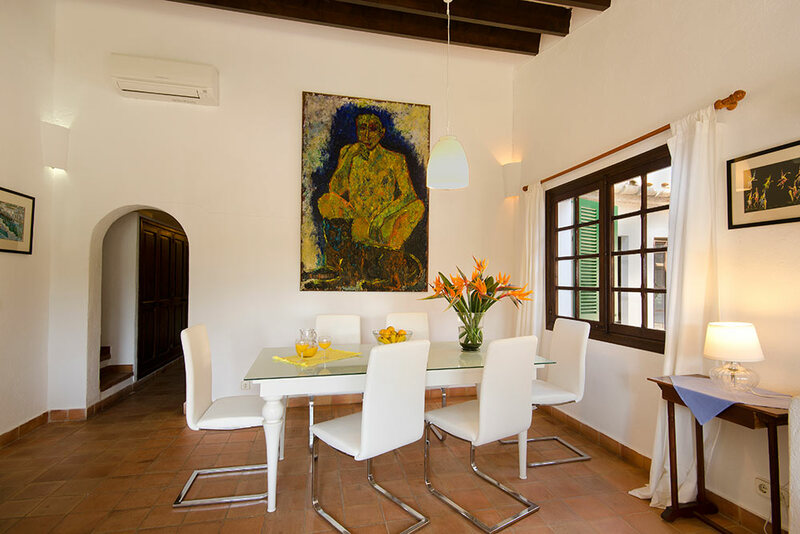 This special Villa, belonging to a famous mallorcan artist, is recommendable for two persons as well as for a family with children.